Photoshop lets you transform yourself and everything around you into a universe of your dreams. If you want to be fat, skinny or go to Hawaii all you need is a few clicks and Photoshop will take you there. It is also a great tool to help you turn yourself into pretty much anything on social media. Furthermore, the software is often used professionally for adverts of any kind. However, if you don’t quite get how Photoshop works or if your creativity is too out of the box, often at times your ideas can fail quite badly. With that in mind and without any further adieu, here are 10 Hilarious Photoshop Ideas That Failed Badly. 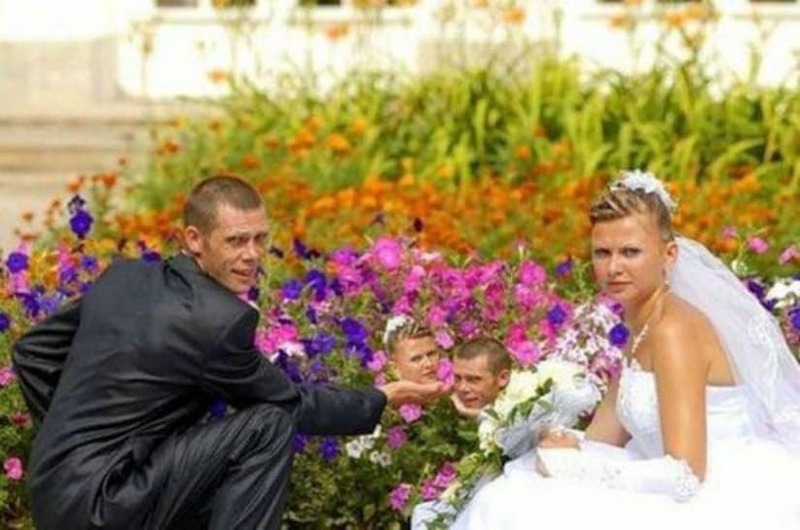 Wedding photographers often use Photoshop, but we are not sure that this picking flowers idea is okay. It’s quite hilarious. 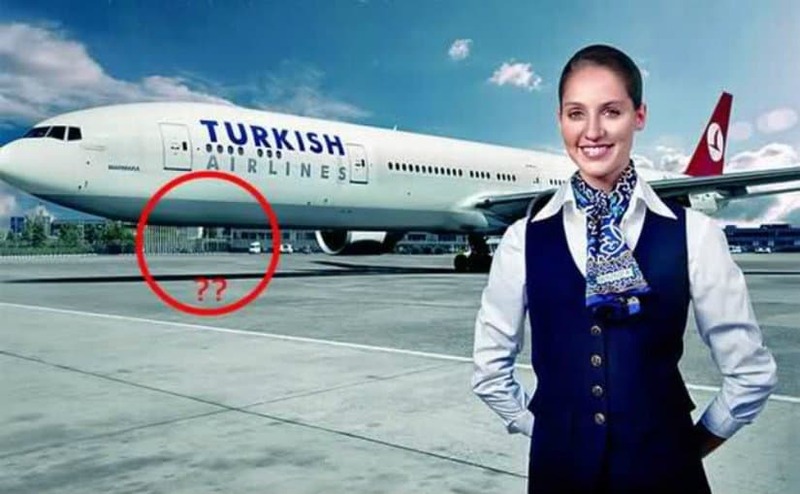 This Photoshop fail made this ad look like Turkish Airlines has invented levitation. This guy definitely feels manly, but we are not sure if he fits into the 300 team. We are not sure how this passed all the editors of the magazine, but this missing leg is definitely a huge Photoshop fail. This is not only a huge Phothoshop fail, but a real life fail as well! 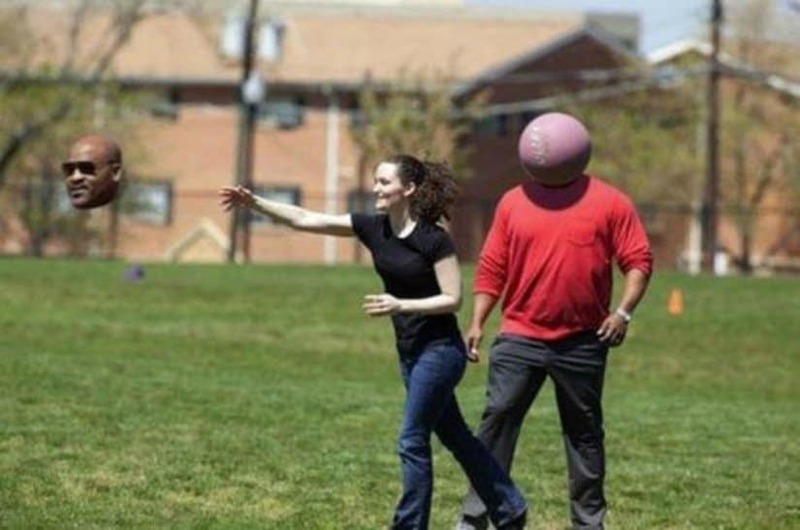 We are not sure if this girl is turning heads, but her head seems to be turned a bit too much. 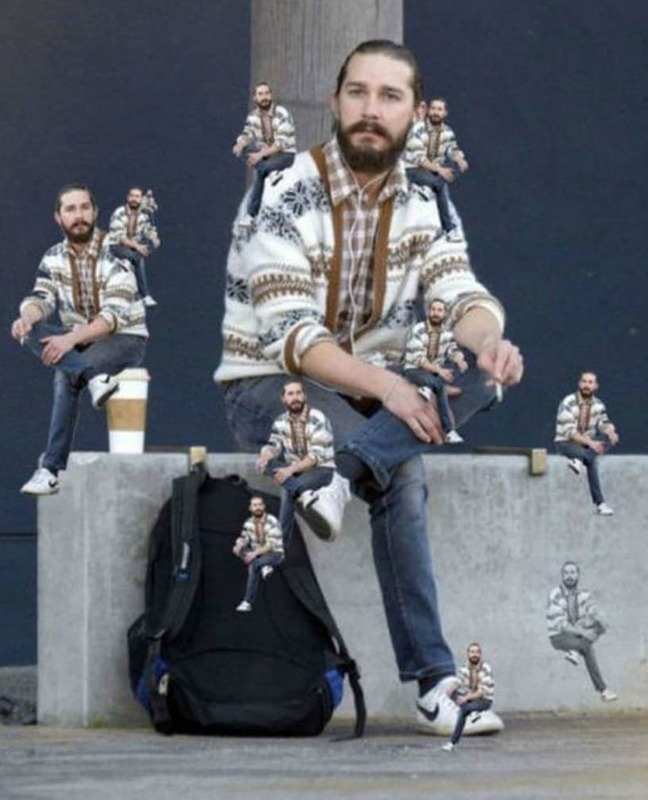 Someone loves Shia LaBeouf a bit too much and tried to make him a cool Photoshop pic. Yet, it’s a fail! Someone tried to go viral with this, but unfortunately the Photoshop is still obvious. 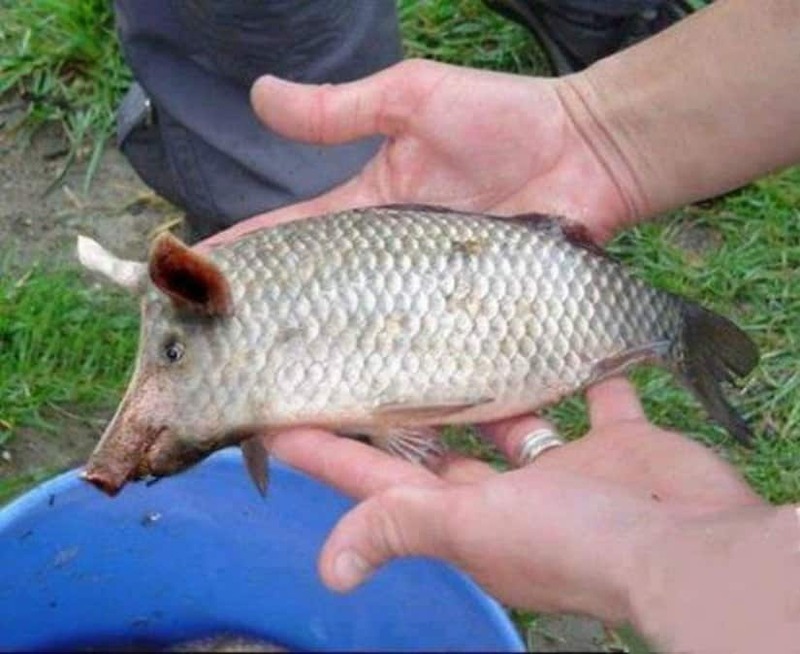 Yet, it’s still a Piggy Fish! 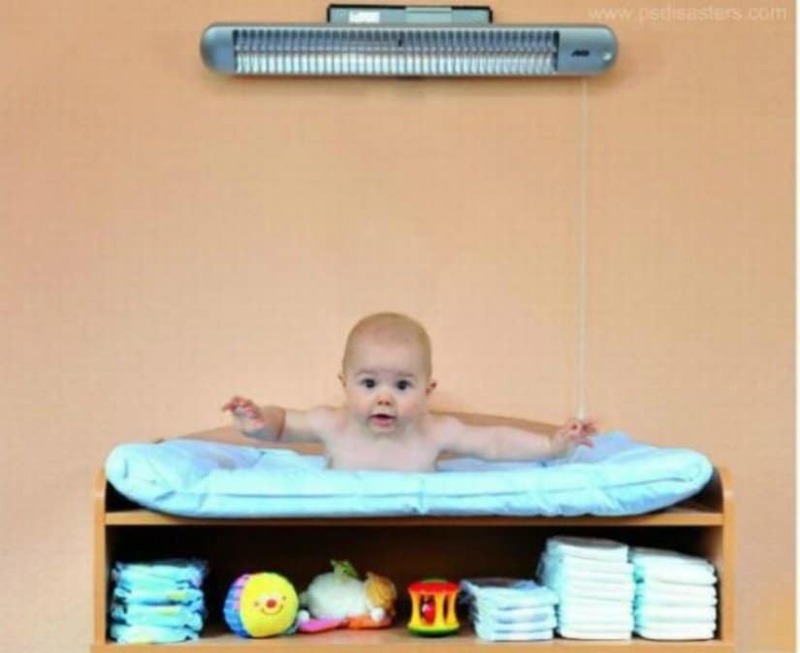 Someone forgot to mention to the Photoshop guy that this is a bed and not a bath. 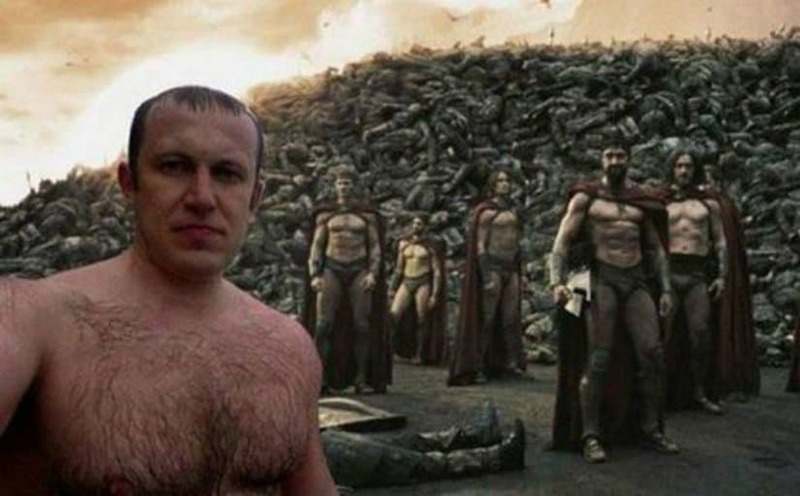 We are not sure what this Photoshop idea was supposed to be, but it is definitely hilarious.